We can also be hired to board up construction sites and abandoned buildings. Our company has the crew and equipment to carry out emergency board up work in Marysville properties of all types and sizes. You can rely on us to secure your business/personal belongings and staff/family with prompt storefront board up or home window board up. Make the call that brings our experts rushing to you for emergency board up now! 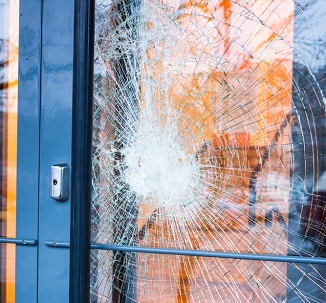 In a damaged property, window board up is generally necessary as an interim measure for security against further damage by the elements and trespassers. Emergency board up allows the owners/users of such property continue with usual daily activities until the smashed window is repaired or replaced. 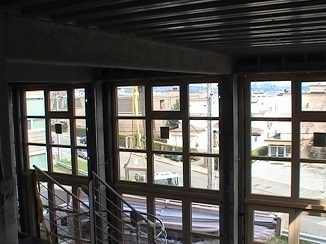 However, safety of your business property and equipment depends on a properly-done, secure storefront board up. Therefore, you should trust none but our experts for storefront board up services in Marysville. 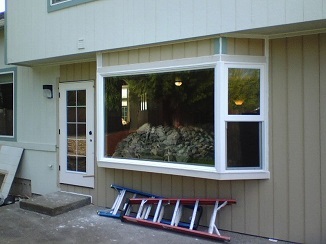 Dial (253) 534-8200 to hire Access Windows and Glass, LLC for emergency board up in Marysville.